Swedish car maker Volvo Cars plans to develop technology that can detect kangaroos to avoid collisions moves a step closer this week with local testing involving real kangaroos to begin in the Australian Capital Territory. A team of Volvo Cars safety engineers arrived from Sweden this week to study and film the roadside behaviour of kangaroos in their natural setting. The data Volvo Cars collects will be used to develop Australia’s first kangaroo detection and collision avoidance software. 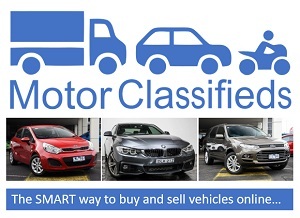 According to the National Roads and Members Association (NRMA) each year there are over 20,000 kangaroo strikes on Australian roads which cost over $75 million in claims. The human cost of serious injuries and fatalities from animal collisions is incalculable. 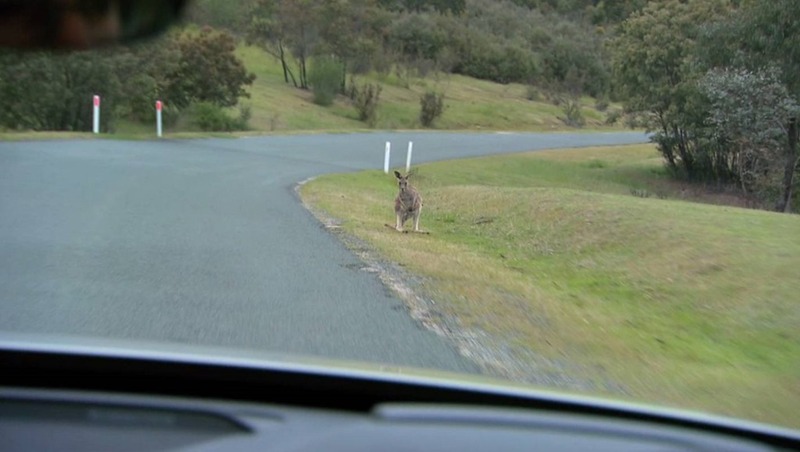 To help address this, Volvo Cars is developing a unique system that uses radar and camera technology to detect kangaroos and automatically apply the brakes if an accident is imminent. Volvo Car Australia Managing Director Kevin McCann said kangaroo research is the latest focus area to help realise Volvo Cars’ vision that no one is killed or seriously injured in a new Volvo car by 2020. 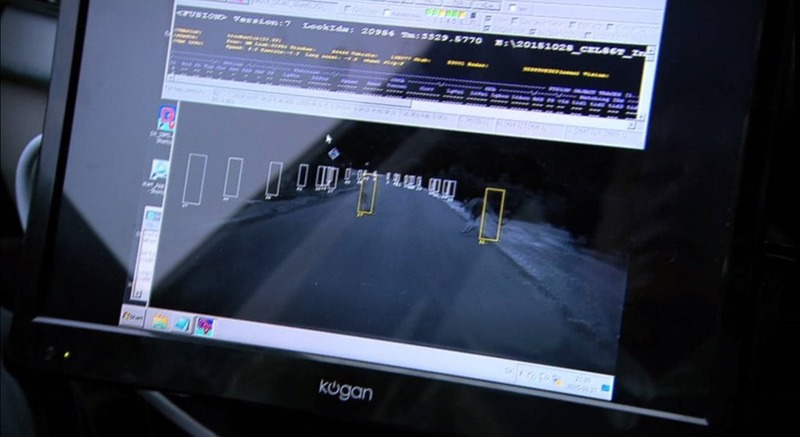 “This type of technology is not designed to take responsibility away from drivers. If the driver is inattentive the car will warn them and eventually make a hard braking to avoid a collision.” he said. 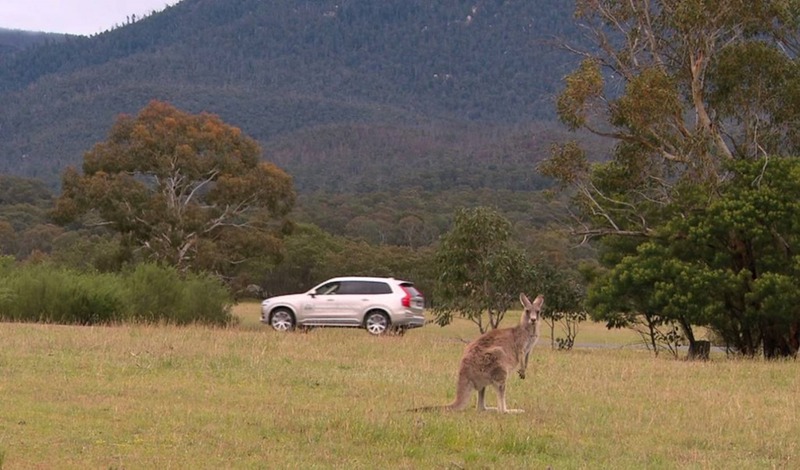 Volvo Cars is conducting its kangaroo detection research this week at Tidbinbilla Nature Reserve near Canberra. Canberra is one of the nation’s hot spots for kangaroo collisions. 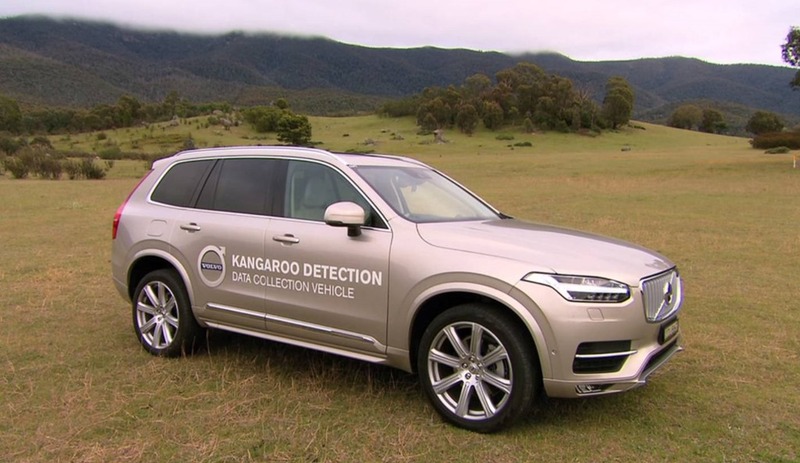 Kangaroo research is an evolution of technology Volvo Cars originally developed under the umbrella of City Safety, to detect cars, cyclists and pedestrians at day or night. A radar sensor in the grille scans the road ahead to detect moving objects like animals, cars, cyclists and pedestrians. A very advance light sensitive, high resolution camera in the windscreen works in parallel with the radar to detect which way the object is moving and help the computer decide what action to take, if any. The system processes 15 images every second and can react to an emergency in half the time of a human. It takes 1.2 seconds for an attentive driver to detect danger and then apply the brakes, compared to about 0.05 seconds for the computer system.